This book is one of my favorites and was listed as one of the National Council for Social Studies favorite trade books as well. A wide variety of topics from earthquakes to storms to why the earth rotates. 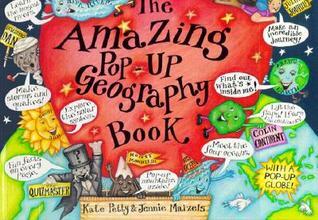 It has GREAT illustrations that make Geography come to life for students.